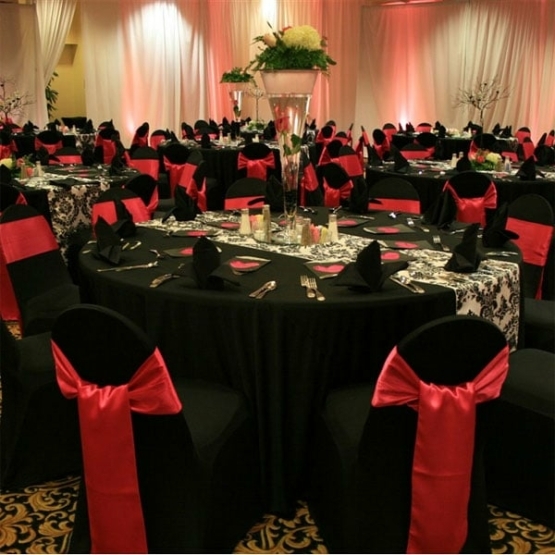 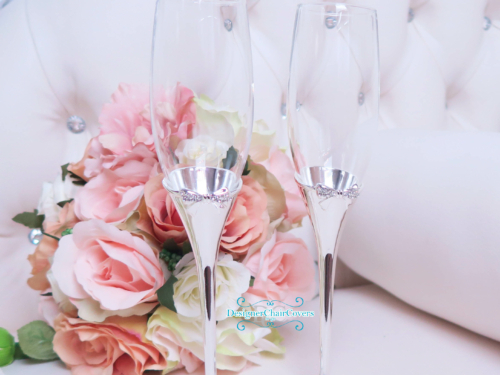 Black chair covers are ideal for weddings that want to have a dramatic first appearance or events for Christmas, Award shows, Ceremonies and more. 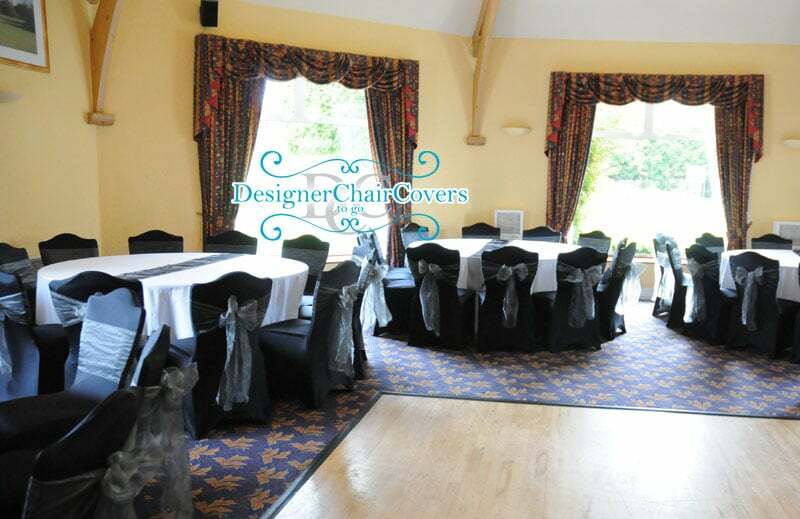 Our Black chair covers are most ideal with Taffeta sashes for the most eye catching theming and decor. 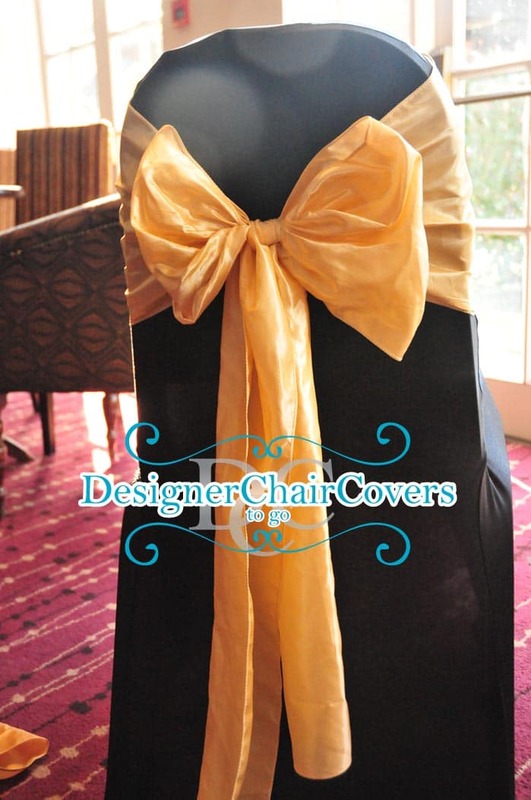 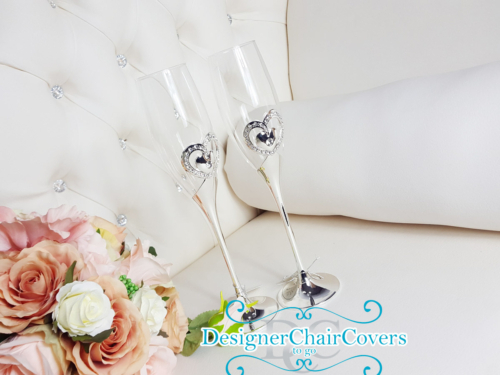 The black chair covers only come in stretch material at the moment so have the amazing ability to fit 99% of armless chairs.